Mini 3dr Running Costs, MPG, Economy, Reliability, Safety | What Car? The Mini is very competitively priced across the range, but it isn’t available with the sort of discounts you’ll get on rivals such as the Audi A1. It is a premium product and therefore priced as such, so it looks a bit more expensive when you compare it with more mainstream rivals such as the Volkswagen Polo and Seat Ibiza. That said, the Mini can still make financial sense; few cars in this class hold their value as well (only the A1 manages that), while contract hire and company car tax bills are all extremely competitive, as are finance packages. We’d recommend paying the one-off fee for Mini’s TLC package, which covers routine servicing costs for three years or 36,000 miles. 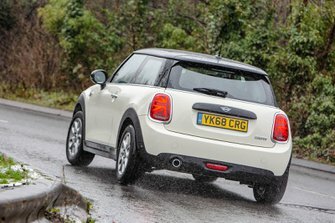 In our True MPG tests, the Cooper 1.5-litre petrol returned 41.3mpg, which isn’t far off Mini’s claimed economy figure. Unsurprisingly, the Cooper S returned a lower 37.2mpg. You’ve a choice of three trim levels; Classic, Sport and Exclusive. Classic is effectively base trim yet still gets plenty of equipment as standard – this includes heated wing mirrors, DAB radio, ambient lighting, automatic headlights, multi-control steering wheel and keyless start. Sport adds a racy bodykit, 17in wheels, sports seats and cruise control. Exclusive is more luxurious with different 17in wheels, leather seats and more chrome. Neither Sport or Exclusive is available with the entry-level One engine, though. The Comfort pack is well worth considering. It’s not too pricey and adds rear parking sensors, climate control, heated front seats and a central armrest. The Navigation Plus pack is also well worth considering for its upgraded infotainment touchscreen and 24/7 on-call concierge service. You can, of course, add individual options if you’d prefer, and there are countless ways to make your Mini stand out from the crowd visually, too. Mini finished a disappointing 22nd place out of 31 manufacturers in the 2018 What Car? Reliability Survey, with the hatchback itself only scoring three stars. It is a good idea, as we mentioned earlier, to add the TLC package that covers routine servicing costs for three years or 36,000 miles for a one-off fee. 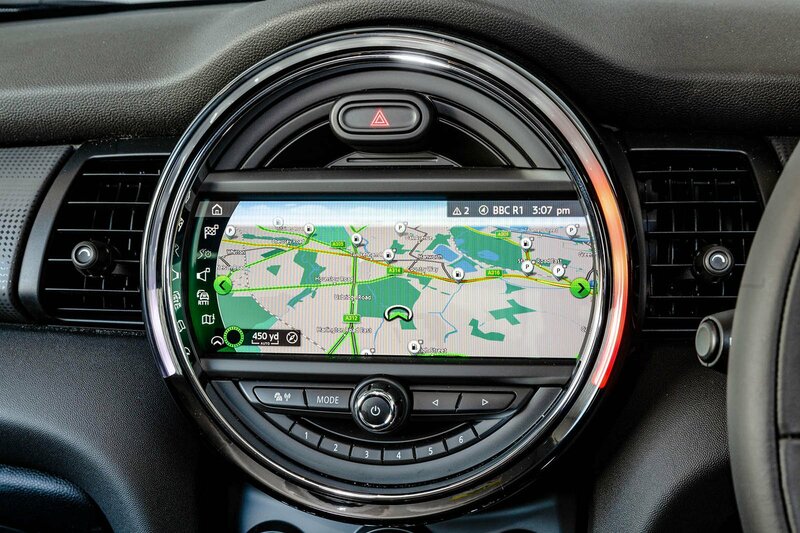 There’s lots of kit to help you avoid an accident, including stability control and tyre pressure monitoring, but you have to go to the options list for more advanced functions such as adaptive cruise control, automatic emergency braking and a rear-end collision-warning system. 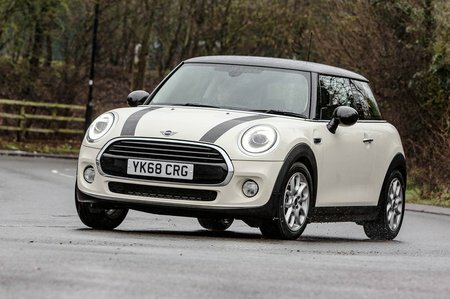 The Mini performed reasonably in Euro NCAP’s crash tests, scoring four stars out of five (although the A1, Ibiza and Polo all have five-star ratings). It has six airbags to protect everyone on board. An alarm and immobiliser are fitted to all models.